SEARCHING FOR THE BEST MOVING LEADS? We've found them for you! Leads verified to be owner-occupied and ready to move. Send potential customers a postcard -- the most affordable way to reach 100% of leads in your area. We average 2x more revenue than internet leads! Daily delivery of the newest leads. Curious to see what's available in your area? Our Lead Only service is perfect for movers that want to mail their own postcards. We send you the Lead (homeowner name and address only) which you use to address your own pre-printed postcards and mail from your office. See our Best Moving Leads page to learn more about why our leads are the best and how to customize your lead criteria. Don’t have the time or staff to assemble your own mailings? No problem. We can do the fulfillment of your direct mail campaign too. Just submit your custom postcard artwork and we provide the lead, print the postcard, and mail your postcards every day! See our Automated Postcards page to learn more about the fulfillment option. Don't let the naysayers fool you: Postcards are more powerful than ever. 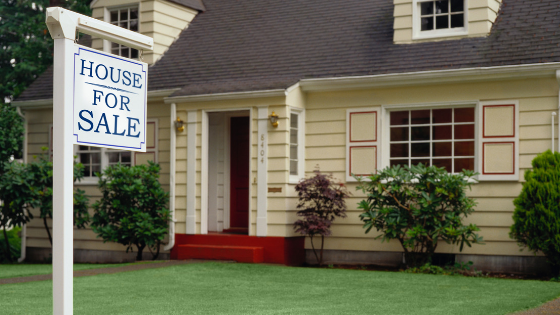 94% of homeowners say they will research a mover that sends a postcard. Our leads will have your trucks moving with your largest household moves. See our blog to learn why Direct Mail Works for movers. We like Movingleads.com so much, we gave Brian kudos at the Bekins conference and told everyone they should be using his service! We have had great success and have seen a steady increase over the years of moves booked from these leads (82, 97, 147 & 155 moves). I really wasn't sure that sending out a postcard was right for me… I was wrong, so wrong that I doubled my marketing efforts within a year. Some of my best and most profitable COD moves come from my postcards. In fact, what I made off one postcard customer covered all my postcard marketing dollars for the previous twelve months. We love what MovingLeads.com has done for us! I am always recommending their postcard service to other Wheatons agents. Right now, 10-15% of our booked sales appointments come from their postcards. Plus, it's so easy! They get the leads, do the printing, and then mail everything - for less than we could do it ourselves. They're saving us a ton of time AND bringing in more sales. See what makes our leads so amazing. Get the best mover leads + results you'll love. Work smarter, not harder! Our automated postcards are the easiest marketing around. Everything changes with the seasons. 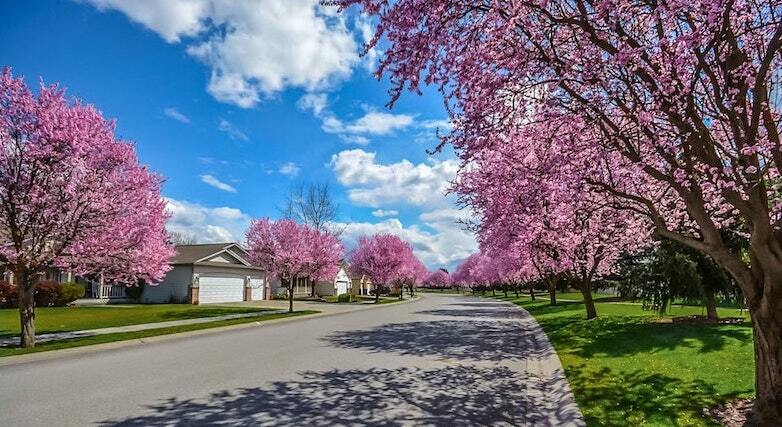 The temperature outside and the number of leaves on the trees echo the temperature of the real estate market and the number of new listings available. They ebb and flow between the seasons and throughout the course of the full year. By understanding the seasonal trends of the real estate market, movers can create a year-long marketing plan and budget that is adjusted strategically season by season. A well-planned marketing plan will lengthen the busy season and moderate the slow season, delivering steady sales year-round. The end of winter brought atypical rainfall, snow and cold but spring is now officially here and the supply is picking up. What does that mean for the real estate market? We rounded up a few articles that caught our attention this month. We make it our business to grow your business. From advice on how to improve response rates, to moving company marketing tips, we're there for our movers. We've built real relationships with agents, van lines and independent movers around the nation. Have a question about our service or looking for mover marketing tips? 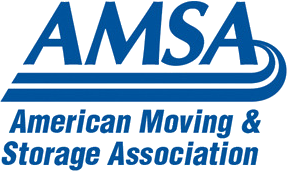 Give us a call or check out our moving industry blog for marketing ideas and mover news.